In the heart of Mt Pleasant, this property is just steps away from schools, transit, shopping and local restaurants. 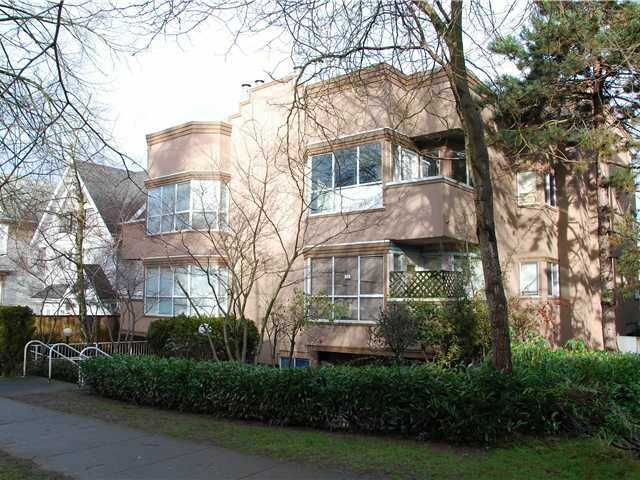 Situated on the SE corner of the building, this 2 bedroom suite has a great layout and enclosed balcony. Suite is clean,but original condition. Comes with 1 parking and insuite laundry. Future assessment for building is unknown. Currently rented out for $1,050/month.